Tea Cup Earrings by MiaView. 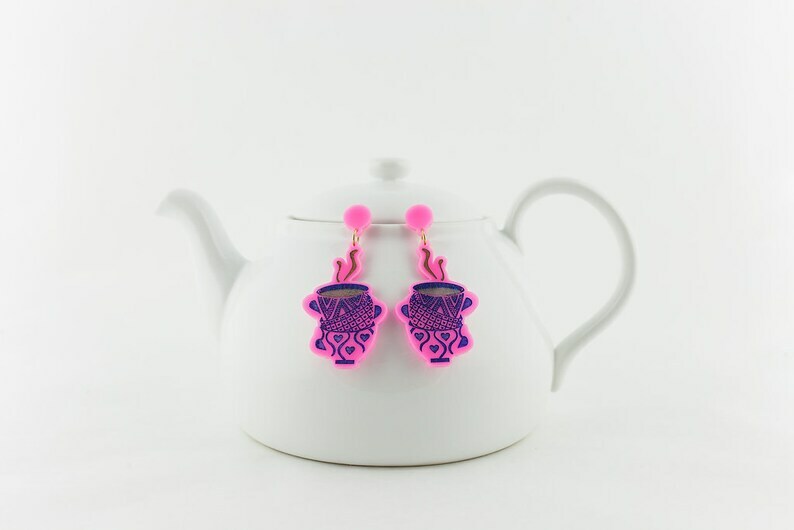 Beautiful Earrings ideal for tea and earrings lovers! Handmade in America, it comes in an innovative gift puzzle package.